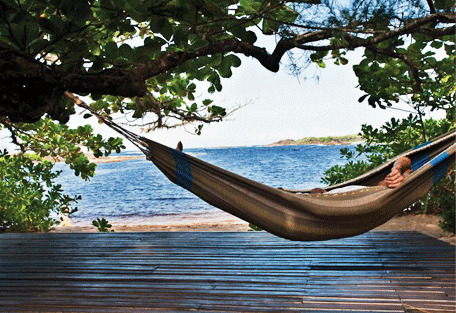 Barefoot beachfront luxury for 10 nights combined with camping in the pristine St Luce Reserve. 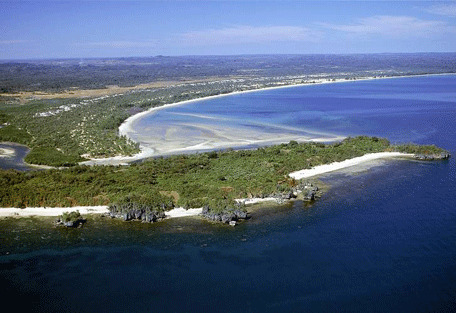 Guests will discover southern Madagascar as they paddle through the may rivers and waterways along the coast. Spend time in the luscious forests walking, hiking and observing the species that reside there. The Barefoot Luxury Kayak Adventure is a tour that takes guests into the most sacred and often undiscovered areas of this unique island. Madagascar has an abundance of canals and waterways just waiting to be discovered. This is a 10 night tour that visits the south eastern coastal area of Madagascar and includes 3 nights camping in the pristine St Luce Reserve. 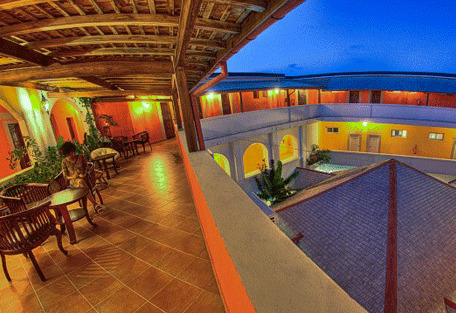 Beginning in the capital, Tana, guests spend their first 2 nights at Le Pavillon hotel before taking a light air transfer to the southern port town of Fort Dauphin where they will spend 1 night at Kaleta Hotel. Then begins the adventure as guests travel to the St Luce Reserve - an island-like peninsular, cut off from the mainland by river mouths to the north and south. 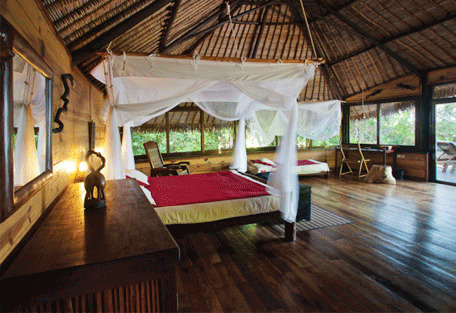 After 3 nights camping in this protected wilderness, guests can prepare for luxury beach living at Manafiafy Beach Lodge. The last four nights are meant for relaxation and seaside exploration. Here guests can unwind and enjoy the coastal treasures that lie beneath the sea, as well as, embarking on hiking and mountain biking adventures in the forested reserves. Finally guests fly back to Antananarivo where they will bid farewell to this unique island. 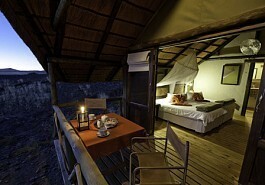 From US$ 2450 in Low Season to US$ 2700 in High Season per person sharing (excl. international flights and all flight taxes). Upon arrival at Ivato airport in Madagascar's capital, Antananarivo, guests will be transferred by road to their first accommodation in Madagascar. Built in the 1930's and masterfully restored, Le Pavillon de L’Emyrne is a charming guesthouse perfectly positioned in Antananarivo's old town atop the Royal Hill. It maintains an element of history and blends perfectly into the town surroundings. Over the 2 days that guests will spend in Antananarivo, they can enjoy exploring Madagascar's capital and indulge in some great eating and retail therapy, as there are several excellent restaurants and shops in the neighbourhood. A definite Asian influence embraces this gorgeous city, surrounded by rice fields and littered with the purple petals of the jacarandas overhead. 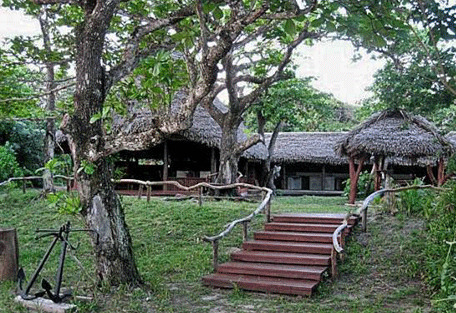 From Tana, guests take a light air transfer to the south, Fort Dauphin. Kaleta Hotel is the newest and most modern in the area, boasting an updated sense of luxury. It has a spa, a pool, a lounge bar and a restaurant serving great meals. Facing north, the hotel overlooks the old port, the beautiful bay of Baie des Singles and the lush mountains of Fort Dauphin. 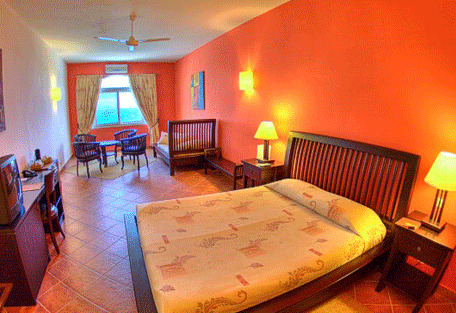 For one night guests can embrace the exciting kite-surfing and wind-surfing that Dolphin Bay is known for. The south of Madagascar has spectacular beaches and the water-related activities are always and exhilarating alternative to the gorgeous forest walks that take one deep into the luscious surroundings. Mid-way through the tour, guests leave the comfort of hotels and set off for the adventurous 3 nights of camping in one of the most protected and cherished reserves in Madagascar. 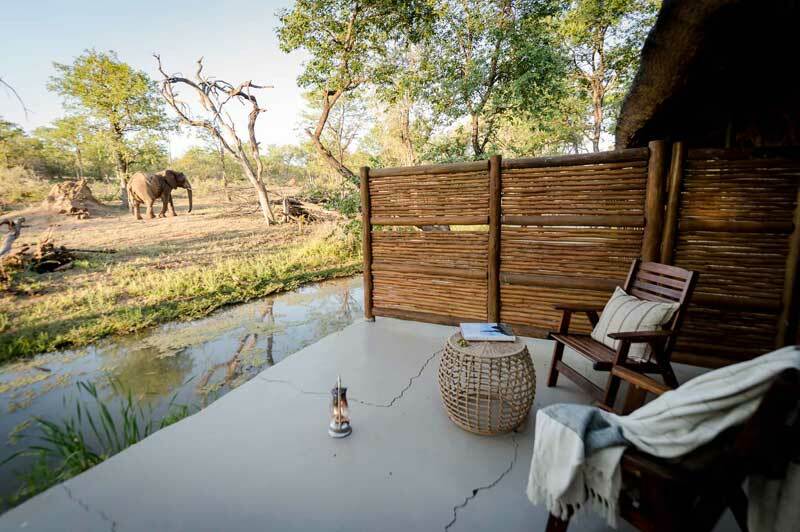 The St. Luce Reserve has no formal accommodation, but guests will be more than comfortable at three different camps in dome tents with ablutions and outdoor showers. St. Luce Reserve is bounded to the east by the Indian Ocean, where signature beaches stretch along the coast, to the west by winding fresh water rivers, and to the north & south by more protected forests. There is no village, or local human activity, and because the reserve boasts a fresh water habitat, guests will come across both marine habitat, littoral forest, mangrove, wetland and open grasslands. 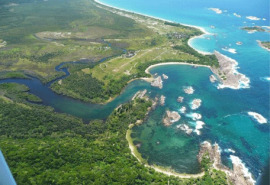 On exploratory walks and hikes, guests will find lemurs, birds, reptiles, mammals, sea turtles, and crocodiles. After the last day of paddling on the river in the St. Luce Reserve, guests end at Manafiafy Beach & Rainforest Lodge, which is where they will spend the last 4 nights of their Madagascan tour. 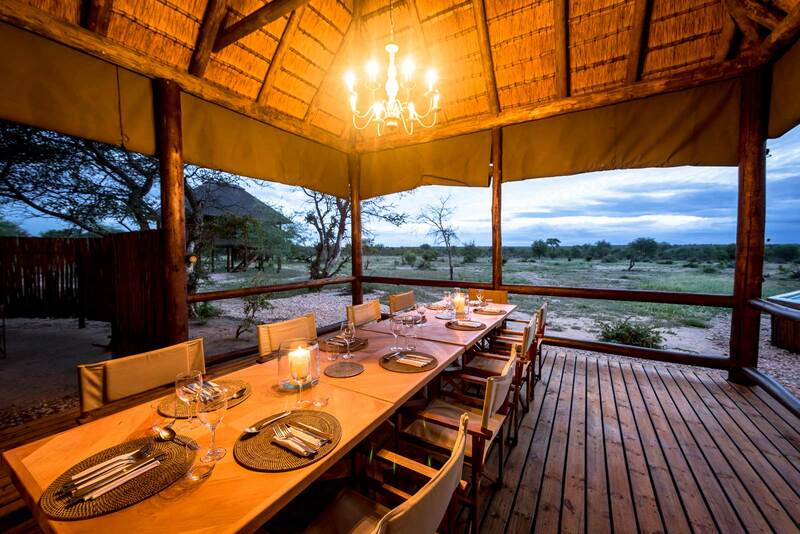 Situated on a beautiful, private, white sandy bay, fringed with forest covered mountains, the lodge offers informal luxury with both wildlife and water on the doorstep. Enjoy the location of your lodge in the afternoon, as the sun sets over the bay. 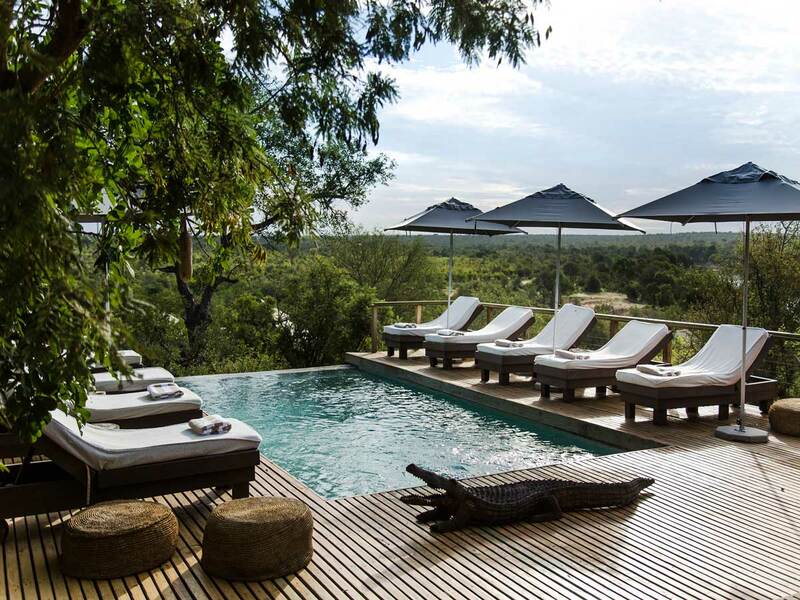 Manafiafy Beach & Rainforest Lodge welcomes guests with private bungalows, ensuite bathrooms, sundecks and separate access to the magnificent unspoilt beach. 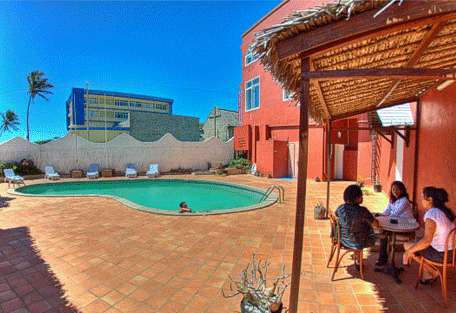 There is plenty to do in the sense of activities at Manafiafy. Kayak in the mangroves, take early morning boat trips out to wetland birding locations, and go on day and night walks in the rainforest to see five species of lemur, or spend some time in the Indian Ocean snorkelling in the bay and whale-watching. 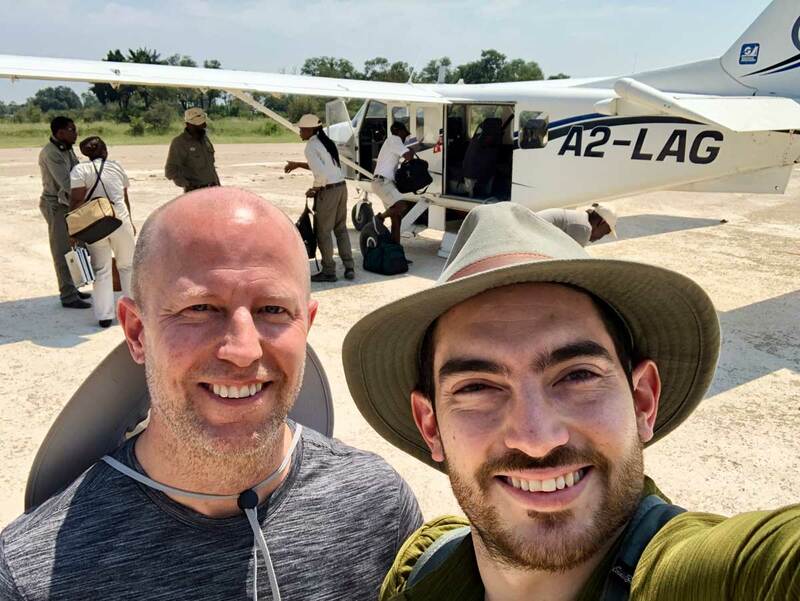 On the last morning, guests will be driven back to Fort Dauphin from where they will take a scheduled air transfer to Antananarivo's Ivato airport. 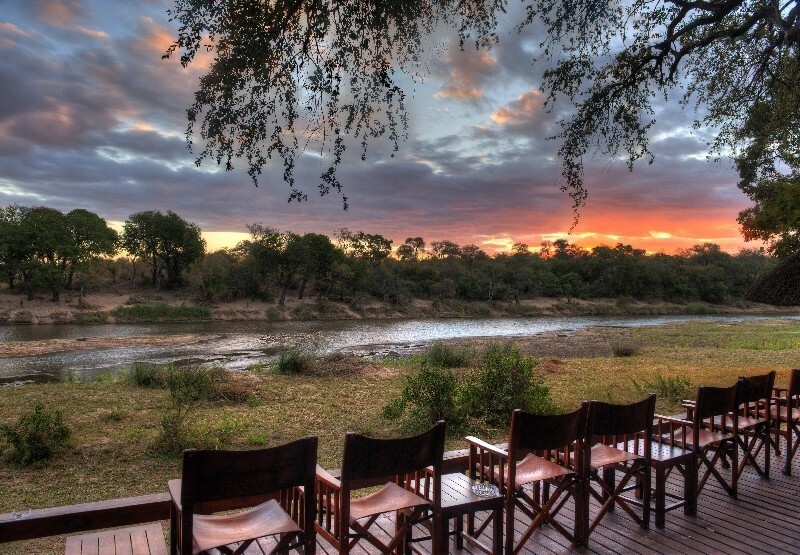 Guests will then connect with their international flight to OR Tambo airport in South Africa in time for their onward travel arrangements.